Press releases are not appropriate in internal communication. Period. They’re boring. Useless. So it’s time to stop. If I could recommend one thing to improve the value of the content you share with employees, what would I suggest? That’s easy: Stop posting press releases on your intranet and other internal communication channels. Employees despise press releases because they hate packaged or “spun” communication, old news, and anything that wastes their time without adding value. 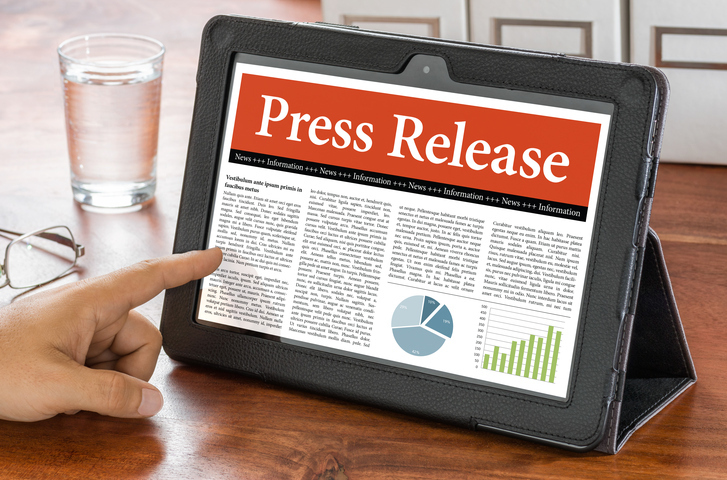 If employees don’t find press releases valuable, why do communicators use them? The painful truth is that it’s easy to do so. Releases are approved copy and a no-sweat way to provide “news” to employees. But press releases are not effective communication. I’m reminded of an old blog post from from technology journalist Tom Foremski, Die! Press release! Die! Die! Die!. “The madness has to end,” Mr. Foremski concludes. What employees value is content that’s unique and useful. Since press releases are neither, it’s time to give them the boot.